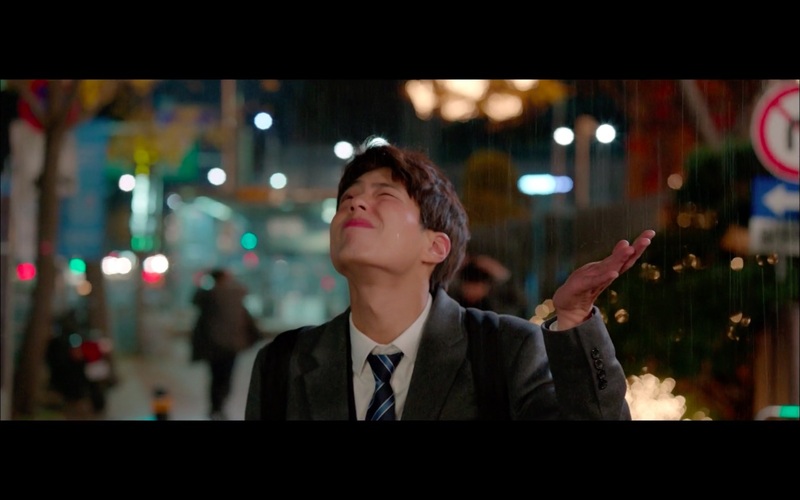 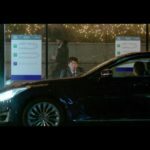 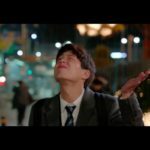 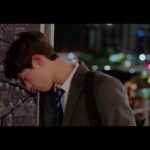 A tipsy Kim Jin-hyeok (Park Bo-gum) exits this station in front of Donghwa Hotel in episode 2 of Encounter/Boyfriend (남자친구) (tvN, 2018-19). 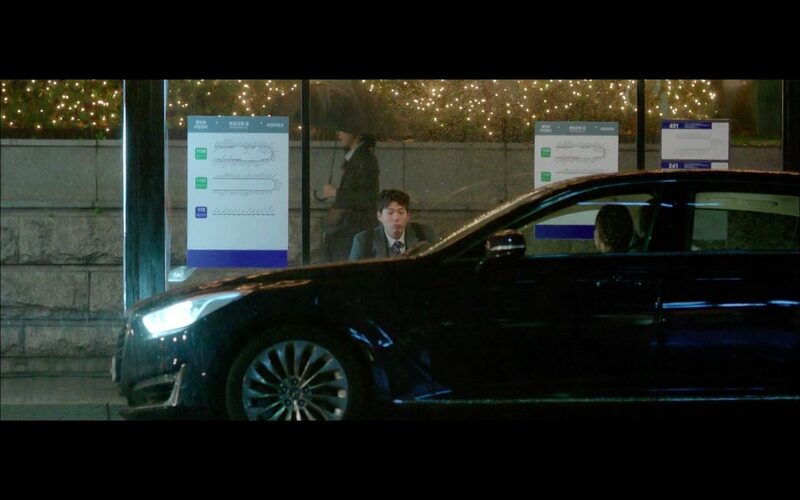 He’s spotted by Cha Su-hyeon (Song Hye-kyo), who happens to pass by in her car. 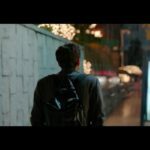 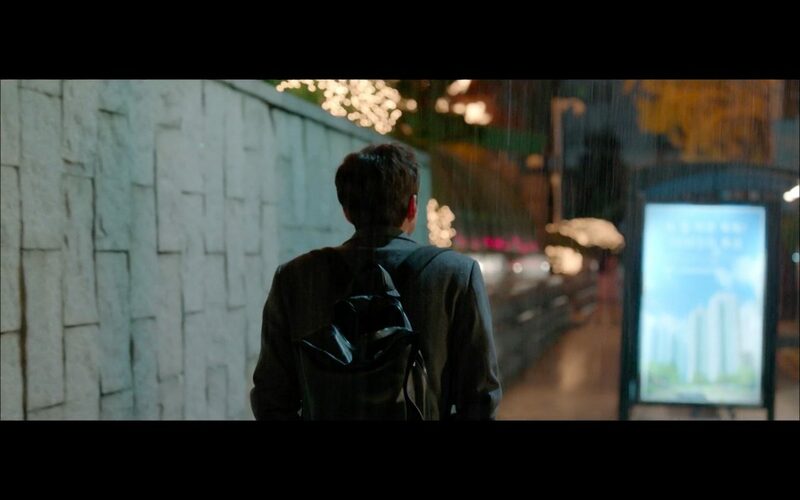 When it starts to rain, Jin-hyeok heads to a nearby bus stop for shelter, and Su-hyeon — who did a U-turn — pulls up to offer him a ride, which he’s more than happy to accept, in his intoxicated state. 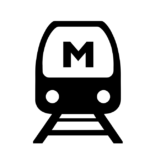 Euljiro 1-ga Station [을지로입구역], which carries the subway station number 202, is located in Seoul’s neighborhood of Euljiro1(il)ga [을지로1가] in the Jung District [Jung-gu/중구]. 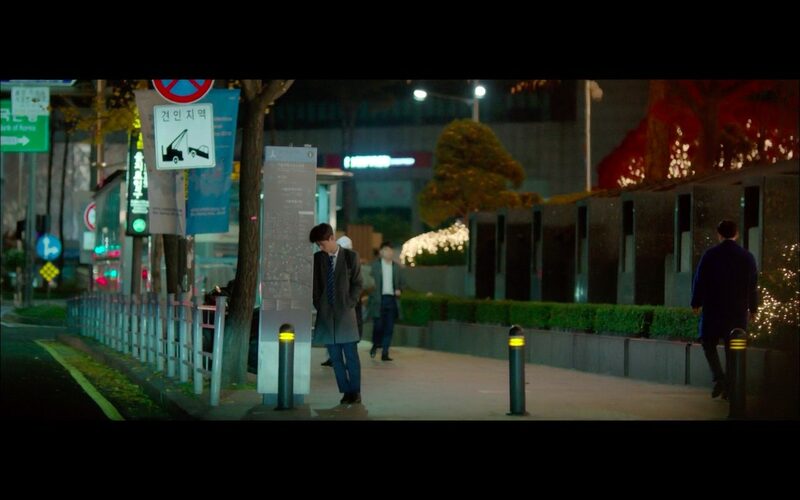 The exit that Jin-hyeok emerges from is Exit 8, which is just in front of Lotte Hotel Seoul. 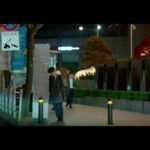 However, note that the bus stop seen in Encounter does not actually exist.